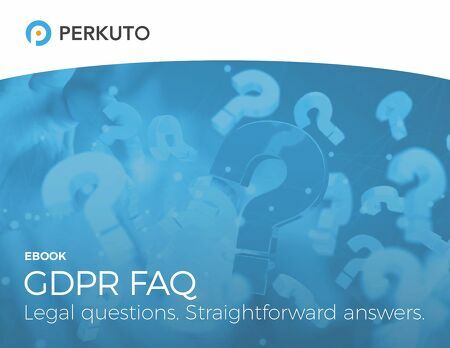 eBooks - GDPR FAQ - Legal Questions. Straightforward Answers. GDPR FAQ - Legal Questions. Straightforward Answers. view archives of eBooks - GDPR FAQ - Legal Questions. Straightforward Answers.